Rectify season 2, episode 3: Charlie Darwin airs tonight on Sundance. Daniel’s surprising decision tests everyone’s loyalties. Teddy wants a favor from Tawnney. Jon gains a new perspective on things. 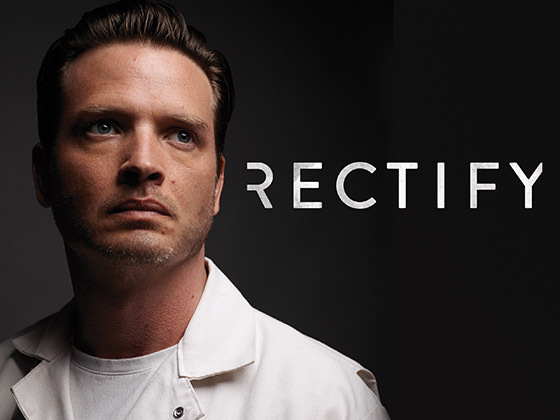 Rectify season 2, episode 3 airs July 3 at 9 p.m. EDT on Sundance.